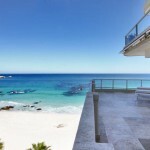 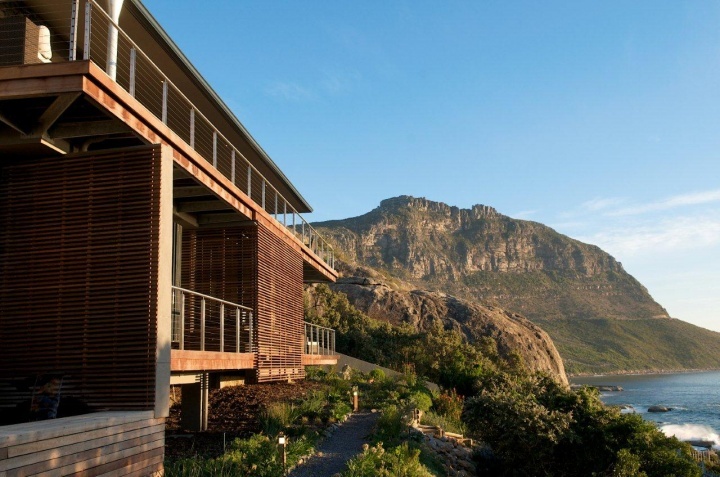 Want to rent a modern holiday house in Cape Town that sleeps 8 people? 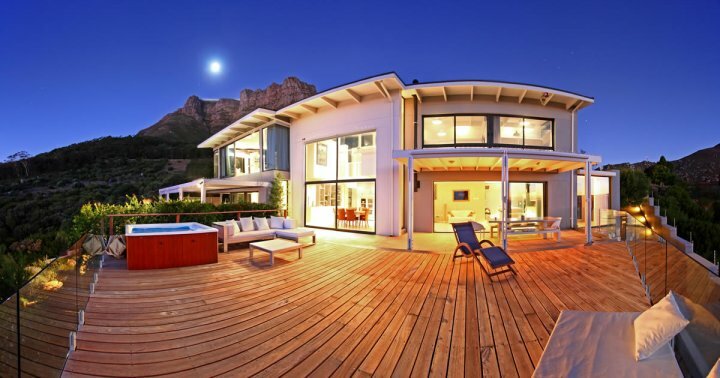 Luxury Villa brings you the best exclusive luxury holiday villas at affordable rates. 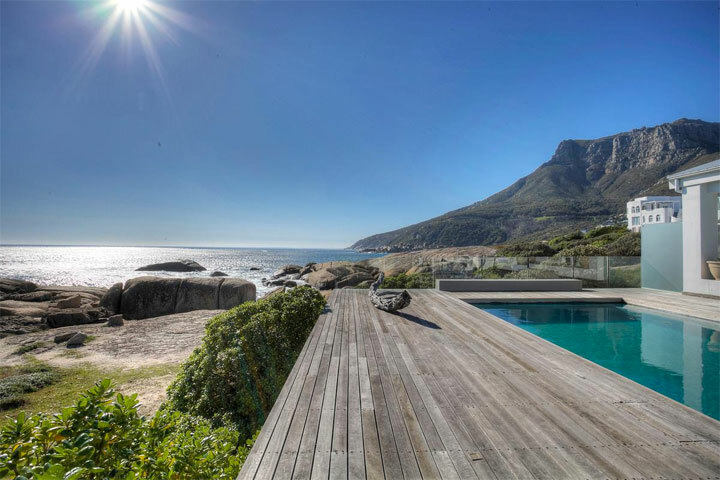 Not all villas are created equal and as a result Luxury Villa has made it their mission to provide clients with only the best and most exclusive luxury holiday villas at affordable rates, guaranteeing a holiday experience unlike any other. 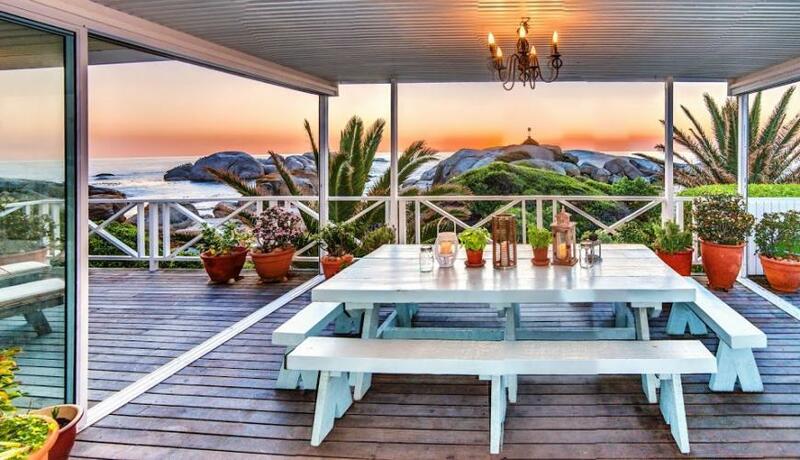 Beautifully furnished upmarket holiday rentals situated amongst the captivating scenery of Clifton, Bakoven and Llandudno provide you with both lifestyle and location. 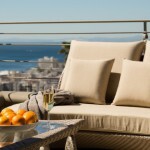 Booking your spot in the Cape Town sun is as simple as making a call. 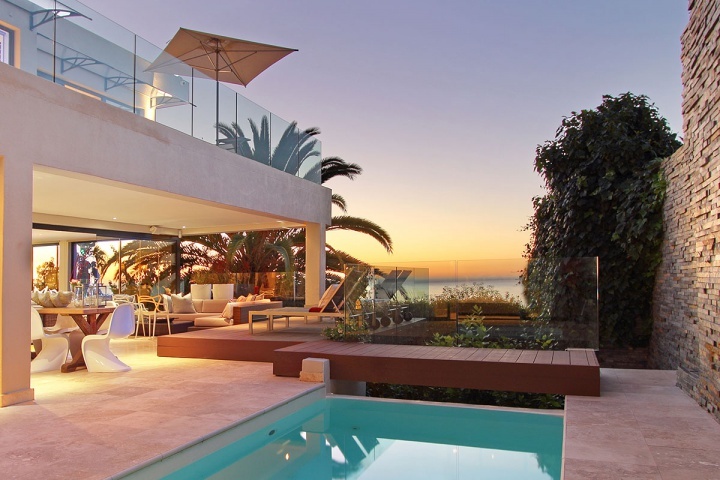 To experience the best service and the most exclusive luxury holiday villas in Cape Town for yourself, contact a Luxury Villa consultant today! 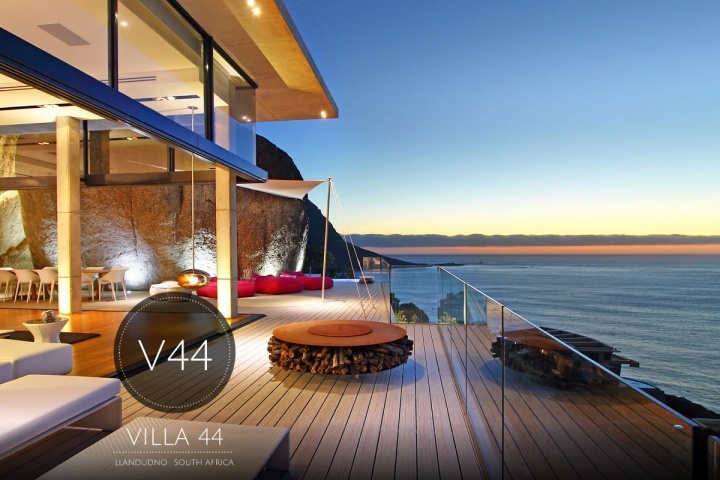 Beta View is a private four bedroom luxury villa in Bakoven with spectacular views over the Atlantic Ocean. 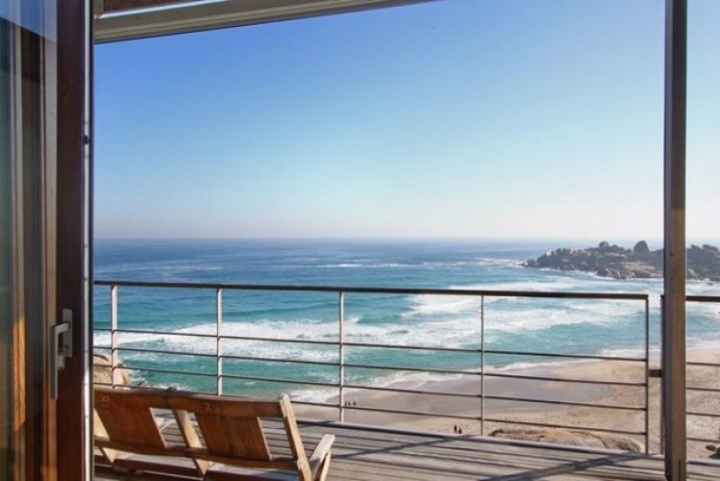 The condo offers guests a stylish and comfortable open plan interior with all the modern conveniences as well as a private staircase leading onto the beach. 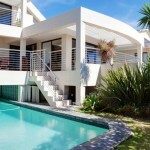 Stefilia Villa is a gorgeous four bedroom Clifton villa with superior luxury finishes and state of the art interior. 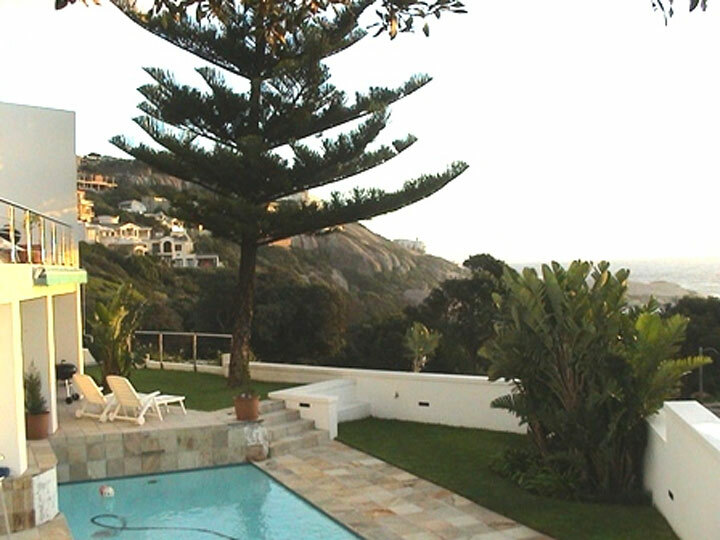 The home has a lovely outdoor entertainment area complete with swimming pool and offers exquisite views out over the Atlantic Ocean and surrounding Mountain Ranges. 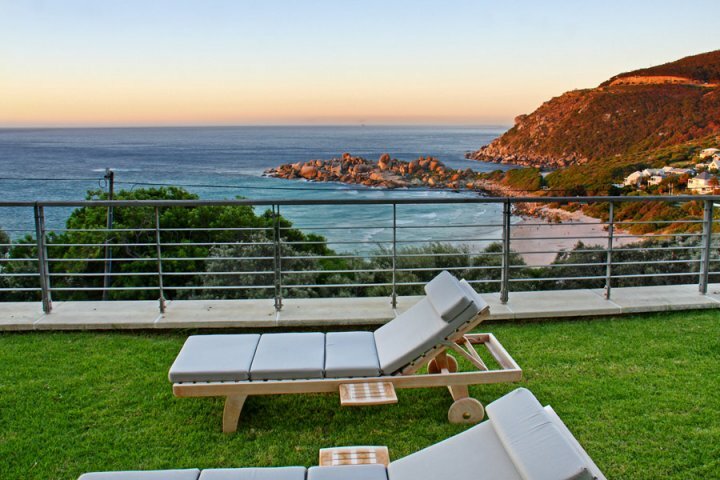 This stunning four bedroom Llandudno beach villa was designed to blend perfectly into its environment, placing the emphasis on its beautiful surroundings. 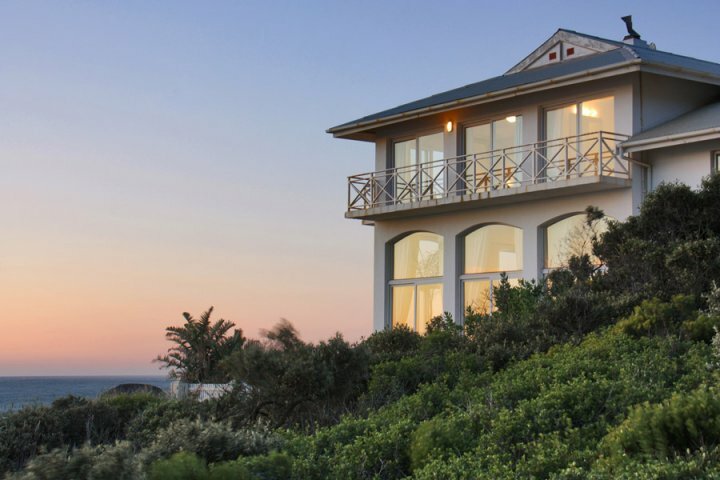 Perched on the rocks above Llandudno’s pristine beach, this home is the ideal destination for a relaxing seaside retreat the whole family will enjoy.